So much of the full-potential of T’aiChi Ch’uan gets lost in translation. When students are told to “shift the weight”, in a sense they are only being given half of the directions. In my observation, there is a critical distinction between where we are carrying our weight and where we are expressing or generating our power. When standing on a given leg, we tend to say that leg is full. It’s Yang, it’s substantial, and indeed it is carrying our weight. However, standing is a decidedly passive, or Yin, activity in the TaiChi Practice. When stepping with with a given foot, we describe it as empty. It’s Yin, it’s unsubstantial, and indeed it is not carrying weight. However, stepping is undoubtedly a Yang activity. It is the visible and apparent aspect of Forms practice. In other words, where we are holding or carrying the weight of a posture is not where we will find the power. 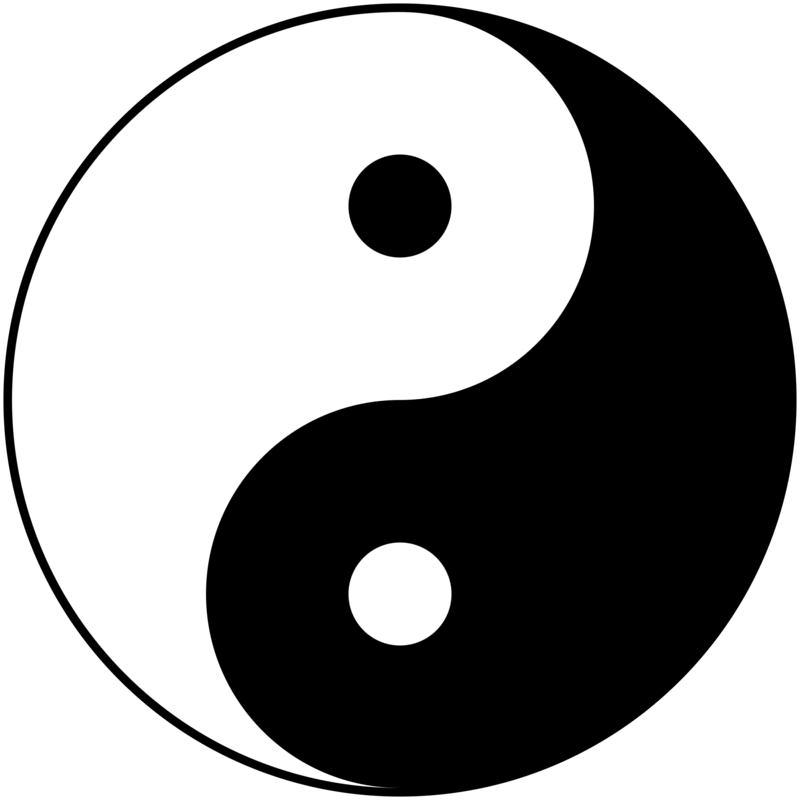 The principle of YinYang separation suggests that as the weight is shifted forward or backward, there is power or intention moving in the opposite direction. What we see occurring is functional because of the opposite action, thus as a result the appearance of shifting forward actually entails a maintaining of Center.